Broad Based B-BBEE in South Africa is at the core of the NPI Governance Consulting offering. Business doesn’t stop when B-BBEE Codes change, which is why our varied services are designed to ensure that our clients are aligned with B-BBEE requirements and kept up-to-date with relevant information. The scope of our practice covers key areas that impact businesses in South Africa – sustainability, strategy, transformation and empowerment. 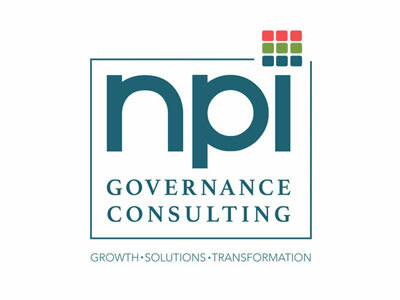 As a niche B-BBEE Advisory and Project Management practice, NPI Governance Consulting is a trusted BEE advisor to local and multinational companies and international investors. The practice is also an advocate for sustainable economic growth and strategic transformation intelligence. We deliver end-to-end B-BBEE services to all market sectors through business advisory, consulting and project management functions. Our carefully-selected team of experienced specialists guides and supports clients – ensuring the delivery of quality solutions. We partner our clients on their B-BBEE journey – providing a well-integrated web of solutions that address all five elements of the B-BBEE Scorecard. We maintain the respect and trust of our clients by consistently delivering excellence. Integrity, trust, strong relationships and continuous improvement are our core values.